All personnel are uniformed employees who undergo extensive training. Their education begins with an intense 3 week program at the hot tub service ct facility. They must complete the program by passing a test that far exceeds industry training standards, before they begin field training. In addition they are updated regularly on the newest technological innovations and changes in the industry. 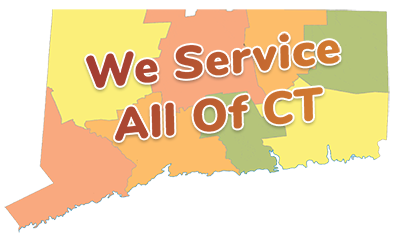 All professional technicians are direct employees and committed to your satisfaction. Their job security depends on it. We have over 30 years of experience in diagnosing and repairing all hot tub makes and models. There’s almost no problem we haven’t seen or repaired. Our field technicians are experienced, extensively trained and dedicated to getting your hot tub up and running as quickly as possible. Spa pac replacement. The spa pac is the electronic heart of your spa. We can replace your old spa-pak with new one featuring the latest technology. Any problem you have with your hot tub we can fix ……Call us.